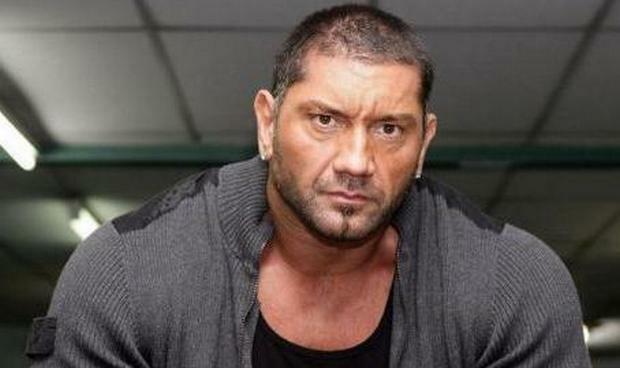 After proving to the world that he’s got some serious talent in front of the camera, wrestler turned actor Dave Bautista is starting to attract a lot of attention in Hollywood. Now, with both Guardians of the Galaxy and Spectre under his belt, he’s placed his crosshairs on another high-profile gig: Blade Runner 2. For those who haven’t clued in, the origami unicorn is from the original Blade Runner, leading everyone to believe that Bautista is teasing a role in the sequel. So far, we know what Sicario helmer Denis Villeneuve is set to direct the follow-up with Harrison Ford reprising his role of detective Rick Deckard and Ryan Gosling and Robin Wright Penn joining him in undisclosed parts. With the film casting up now ahead of its July production start and January 2018 release, it would make sense that Bautista is hinting at a role here, but once again, nothing has been confirmed just yet. In terms of information we do have on the sequel, we know that Hampton Fancher will return to pen the script with Michael Green and that the story will pick up several decades after Blade Runner. That’s not much to go on, of course, but it’s still early days on the project and once Villeneuve has his cast in place and we get closer to the summer, we should start to hear more. Tell us, do you think Dave Bautista is hinting at a role in Blade Runner 2 with his Tweet? Sound off below and let us know.